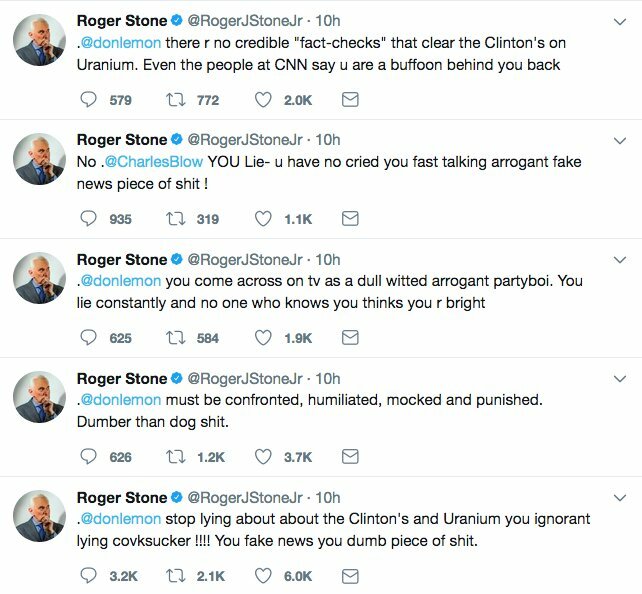 Roger Stone, a Trump surrogate who appeared regularly on CNN during the campaign, was banned by CNN from appearing on their air over a year and a half ago. Since then, he has long been critical of the network and its top talent. But New York magazine says this is a ban that Stone will not return from.